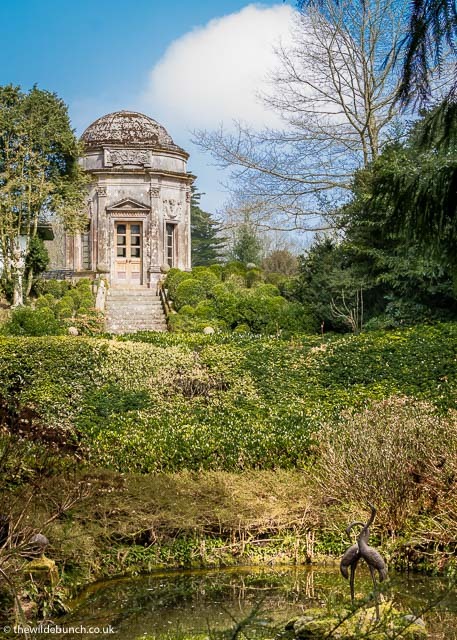 The Wilde Bunch have a long standing relationship with The Larmer Tree Gardens. 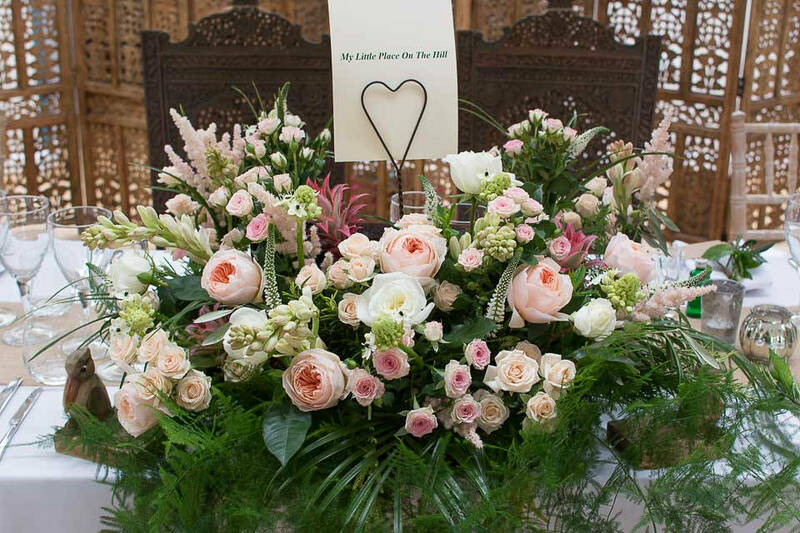 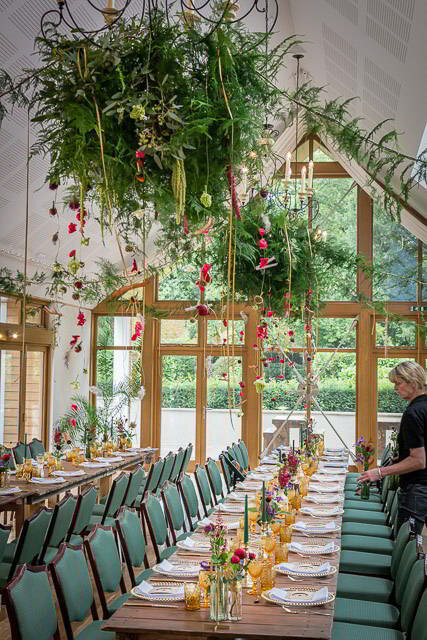 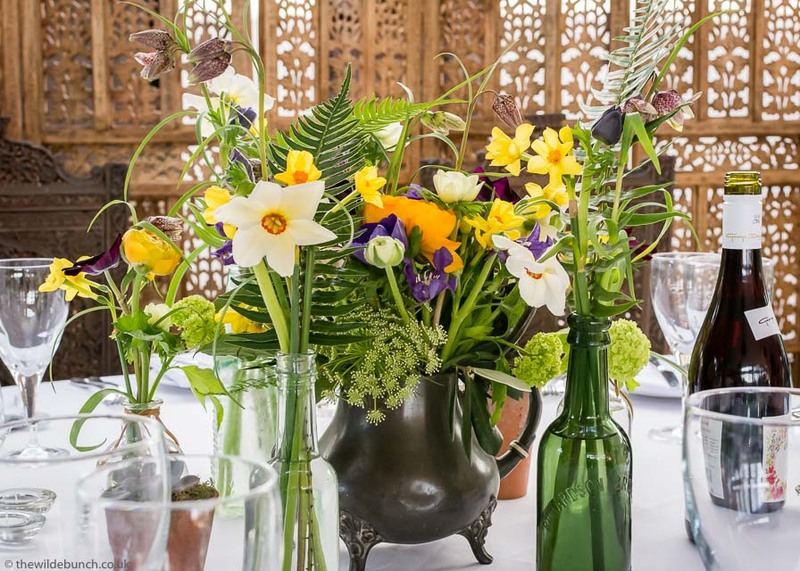 Many years ago Claire lived in a cottage over-looking the gardens and was the florist of choice for the lavish private parties of the late Michael Pitt-Rivers who owned the Estate. 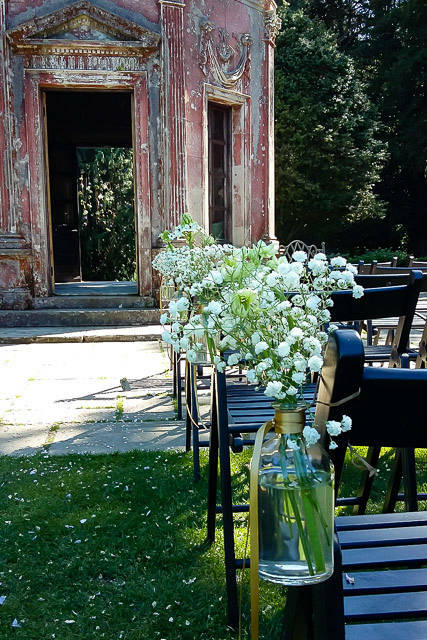 Years on, we are now the recommended wedding florist at the venue and have watched it develop into our favourite Wiltshire wedding venue. 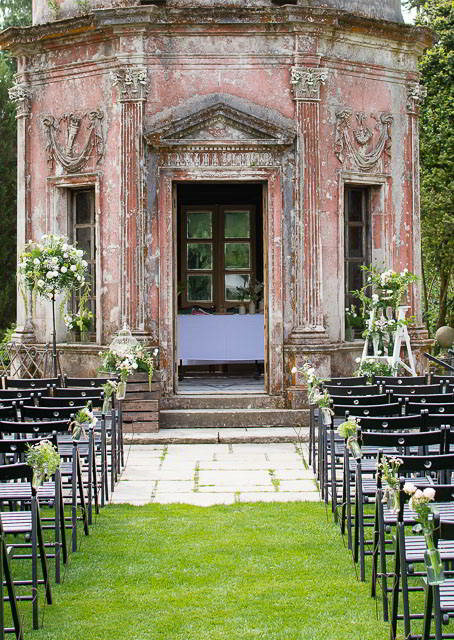 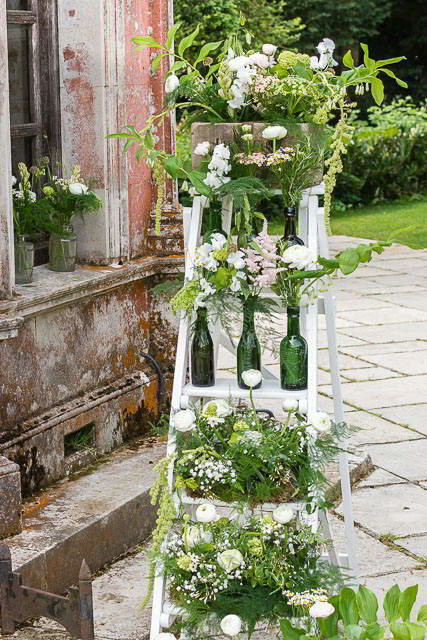 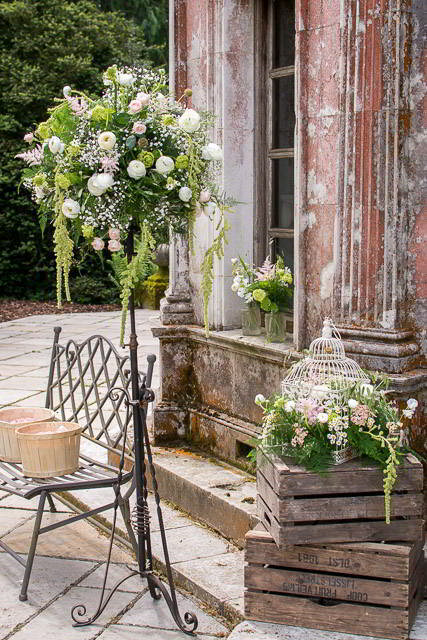 In terms of wedding flower designs The Larmer Tree Gardens are a joy for us. 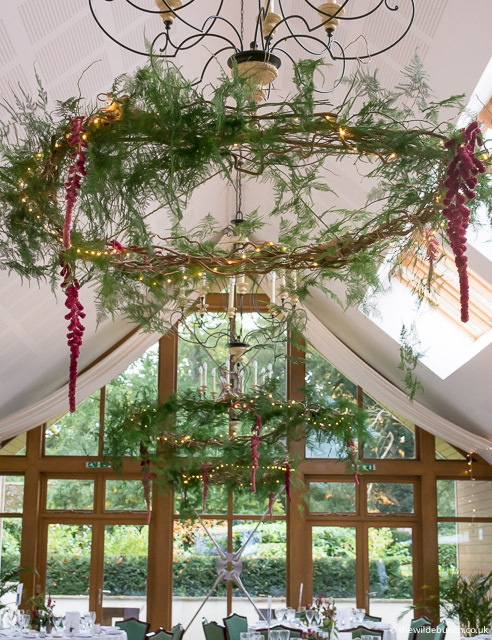 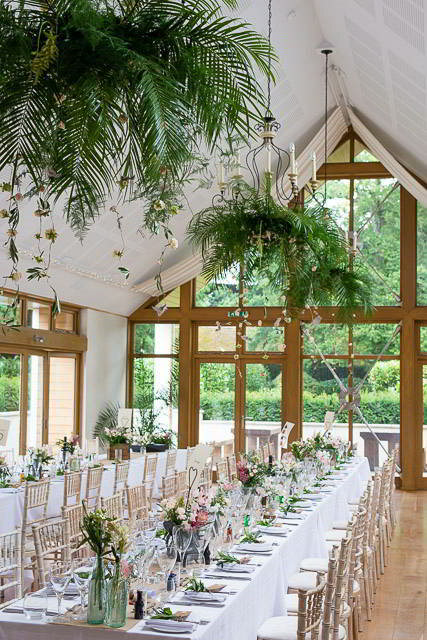 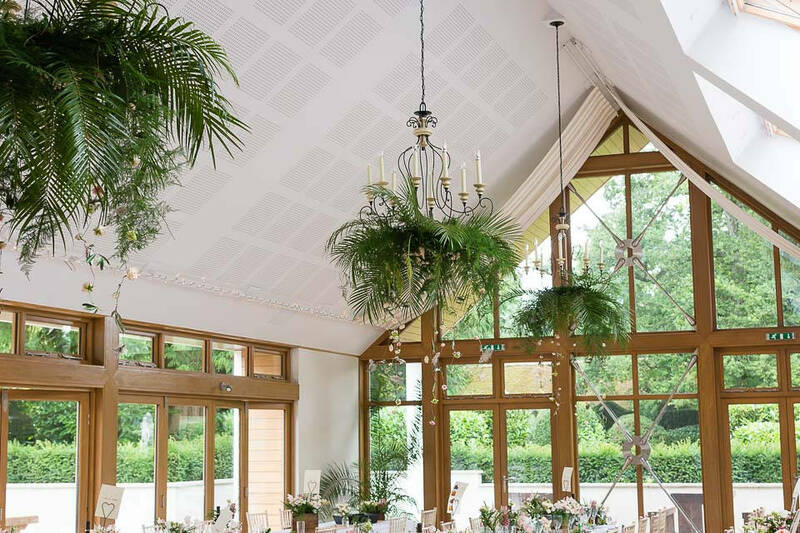 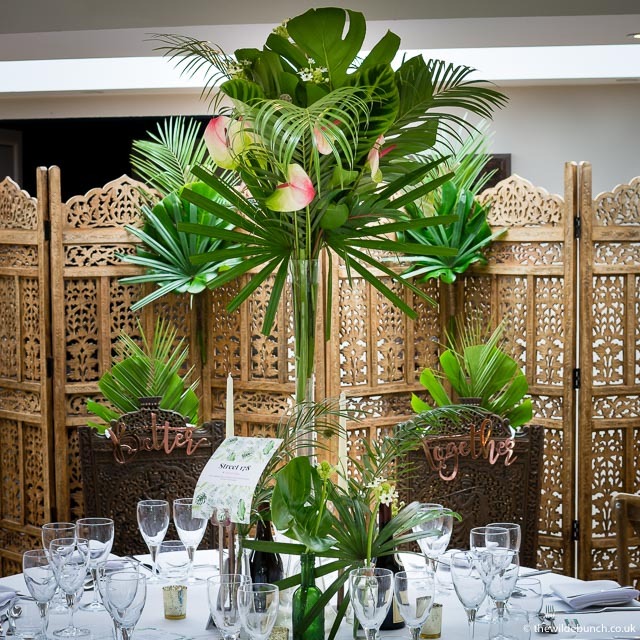 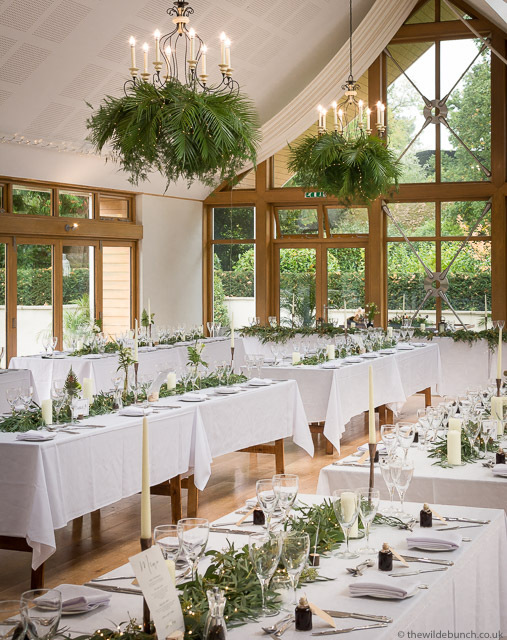 Whether we are ‘Bringing the wildness of the Gardens indoors’ with our now, legendary Country Garden / Rustic Chic designs or setting up a traditional candle-lit banquet, with silver or Black Iron candelabra, the venue naturally lends itself to all our favourite designs. 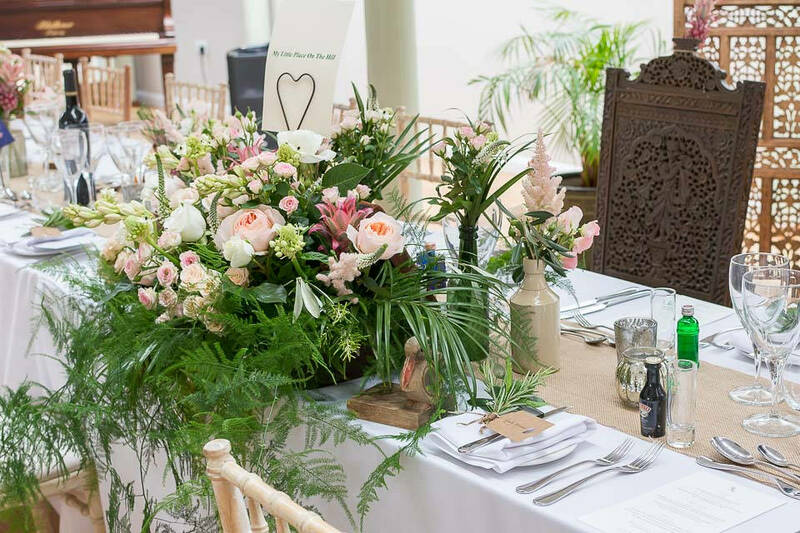 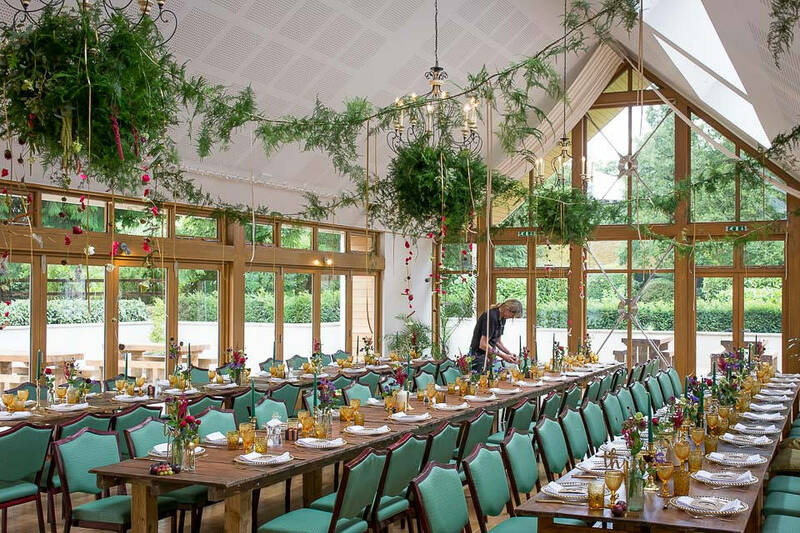 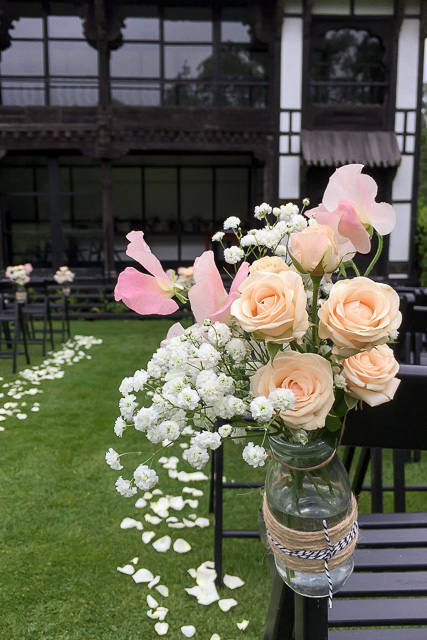 Give The Wilde Bunch a call or send us an email and Claire will happily set up a free consultation at our Barn to discuss your wedding flowers and venue styling for your ‘Big Day’ at The Larmer Tree Gardens. 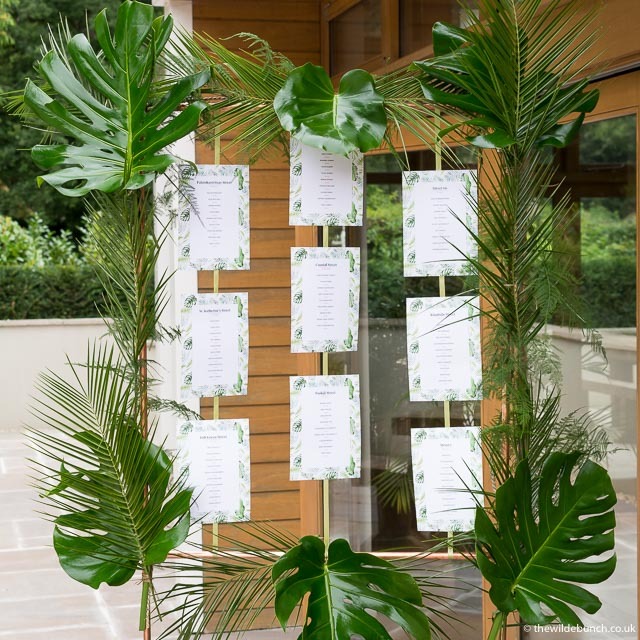 The Event Team, headed by Gail, is a very professional operation. 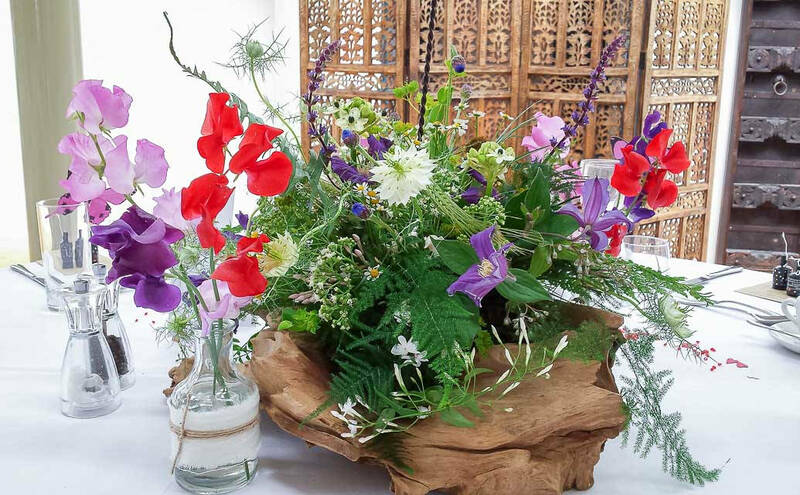 With 25 years of experience creating wedding flowers for Brides across the South of England, The Wilde Bunch understand the importance of this and we love working alongside Gail and her team to create unique designs for every couple. 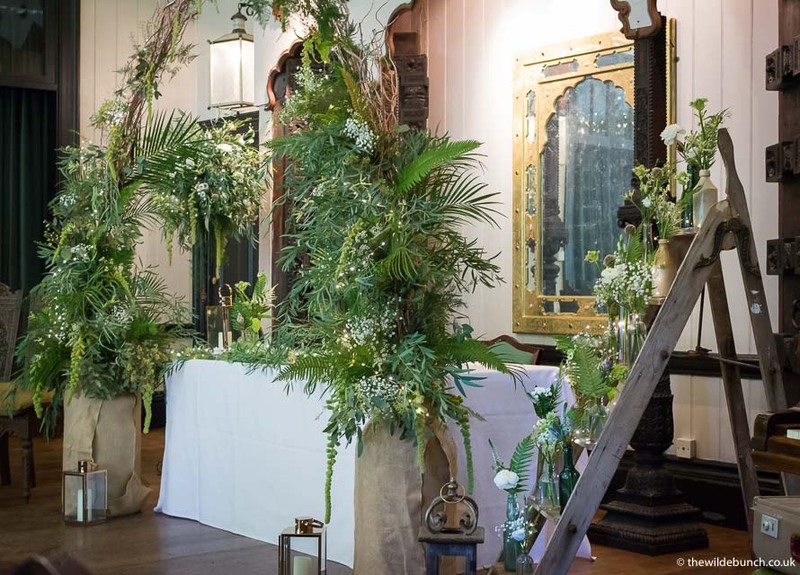 Thank you for making our wedding so beautiful with all your gorgeous designs. 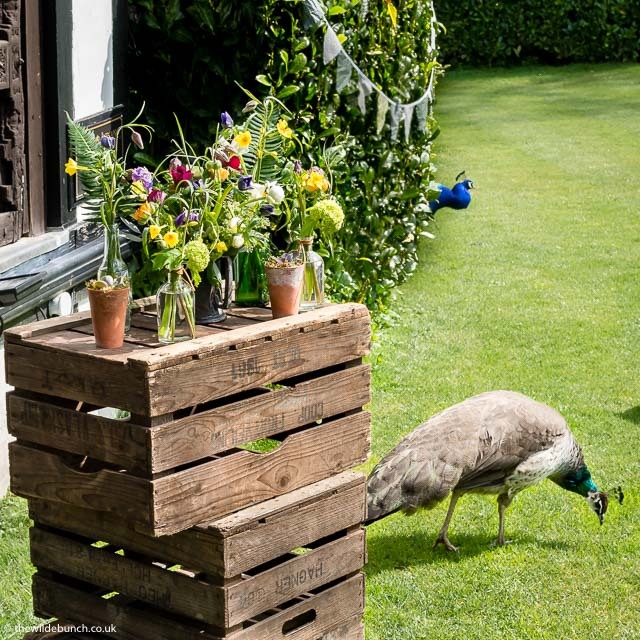 Thank you also for bringing all our ideas to life…Your styling on the day was exactly how we wanted it, Natural & Wild but so pretty. 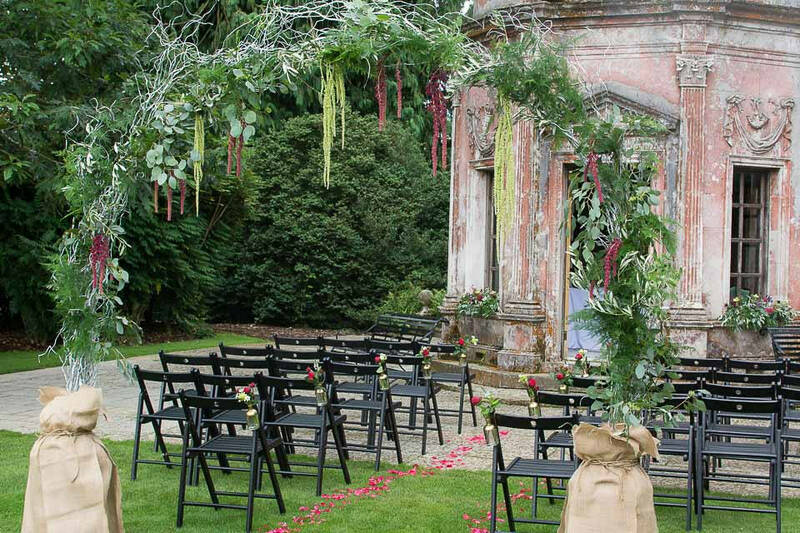 It was all so perfect. 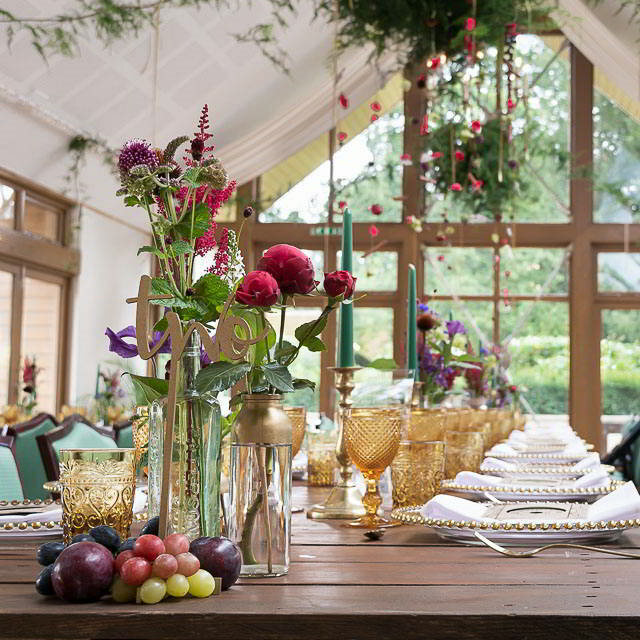 …PS we stole your ‘Stolen from the wedding of Lorna & Scott…’ idea, embossed on the shot glasses which everyone loved!